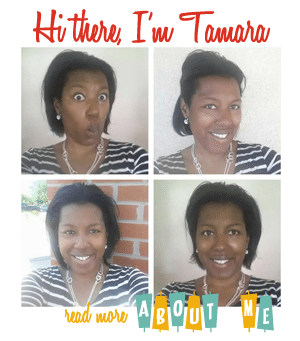 I’ve been so busy teaching and creating, I haven’t had a ton of time to blog! 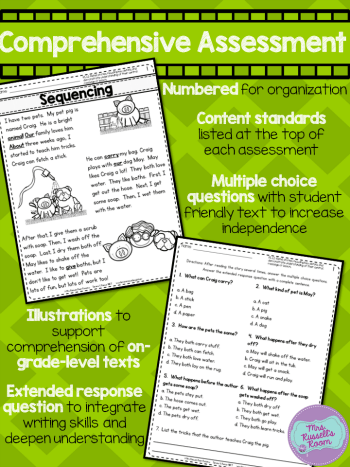 🙂 I just wanted to answer some questions that I got about a recent product that I created for comprehension assessments! I certainly DO use a basal series! 🙂 I believe that one major reason primary teachers voted to adopt Wonders is for the stories. I know that I love them, and so do the kids! 🙂 We’ve always had liberty in our county to write assessments that align to the standards and give us actionable data for our classroom instruction. We are ENCOURAGED to do this! 🙂 Our basal was written four years ago when ‘hard for the sake of hard was in’. I feel passionately that the second half of the year in first grade needs to be about building independent on-grade level readers. 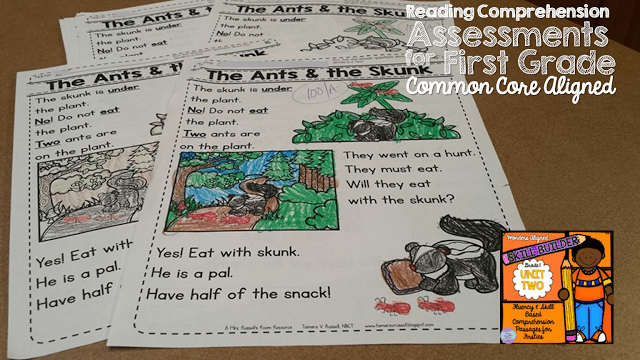 This is our second year using this series, and we hit Unit 4 about this same time last year as well, so when I wrote the tests, I wrote them for what I felt an ON GRADE LEVEL reader at THIS TIME of the year should be able to read independently. That said, I wrote with a band in mind…so, this unit has tests that could work for a month behind, or a month ahead of this time of year. In short, YES. Let me explain why. 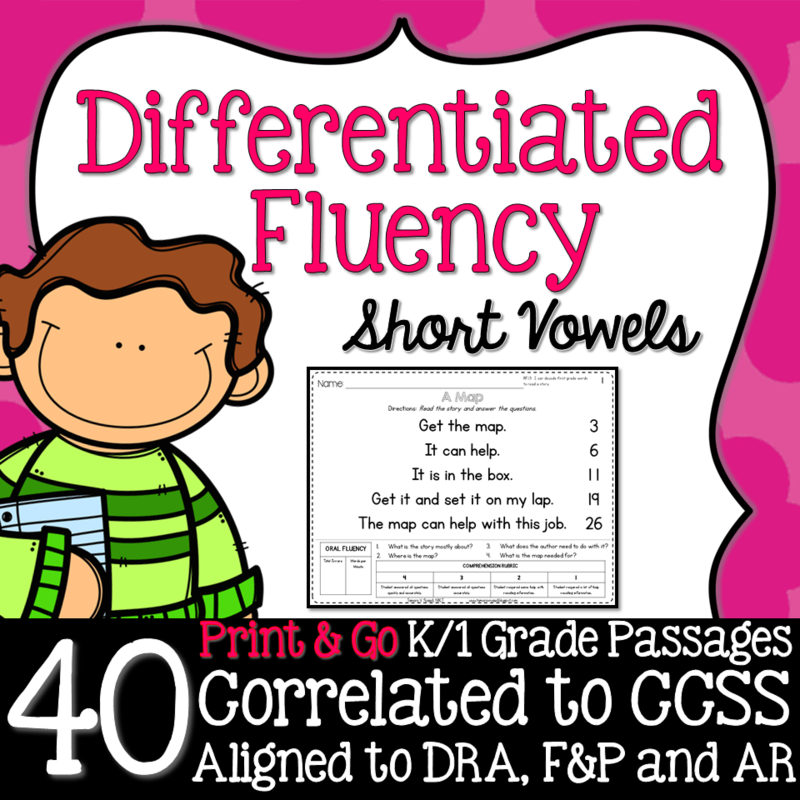 In this tool, I highlight the sight words given to me with our program. I also write with the phonetic progression in mind. 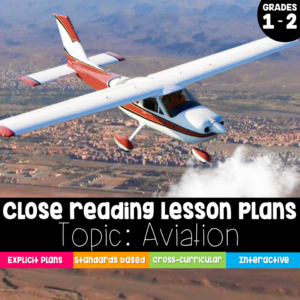 The comprehension tests are written with an on grade level, skill based approach. This means that the questions will tie into specific standards. So, if the test says Main Idea…there will be questions that relate to that. I tried to make as many of the questions as I could text dependent, but there are also implicit questions as well. On texts where there are more implicit questions, I tried to lower the lexile so that I wasn’t *dinging* the kids with the rigor of the text AND the questions. Can you tell I REALLY thought about these? LOL! 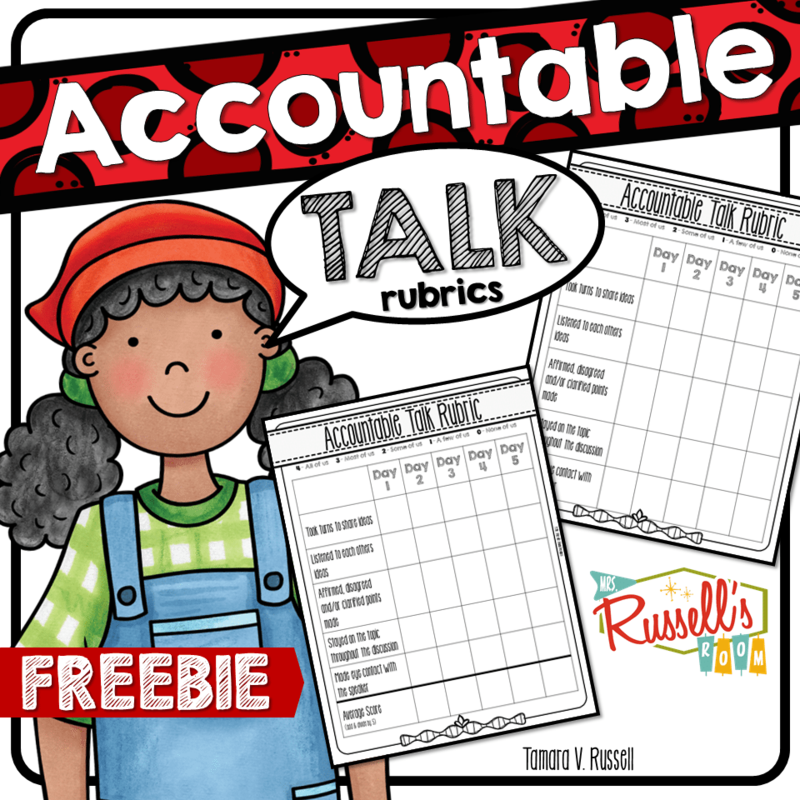 🙂 So…yes, I think you COULD use them with other series or as your primary assessment tool if you were creating your own resources for your learners in first. Yes, you can use this to take grades. At our school we do differentiated INSTRUCTION, not assessment, so…all of the kids take the exact same test across the grade level. 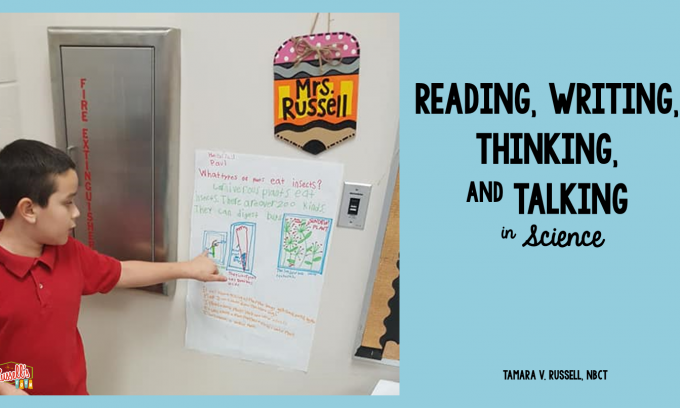 We sit as a team and decide how we want to approach the test that week, so that all of the kids have the exact same opportunity in each classroom. If you’ve never done a test like this before, I would scaffold. We’ve played around with lots of ways to give these. Having them read only two paragraphs and then reading the questions TO THEM…going over the word list and letting them read independently. You know your kids, so, do different things until you feel that the kids can read all of it by themselves. Remember both the text and questions were written for the kids to eventually be able to read them ALL on their own. 🙂 I usually grade out of eight…with the last question being worth two points. 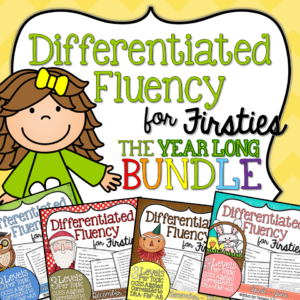 Without a doubt, if you are looking for daily/nightly fluency practice….the fluency passages in my store are the direction you want to go. 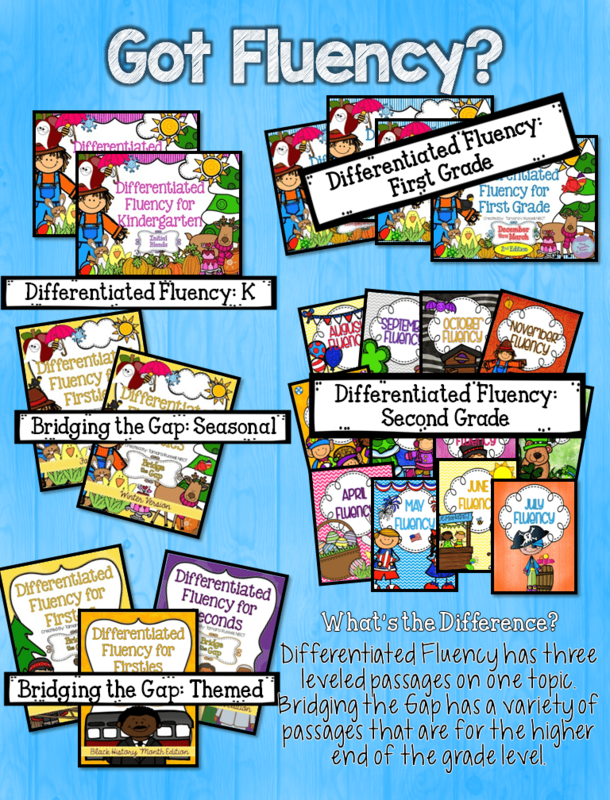 I turned these tests into fluency passages as well because I know that there are some teachers that don’t have a system in their classroom, and I thought an on grade level passage would give great data to a teacher in that position! My kids already do a nightly timing, so I don’t want to over assess. 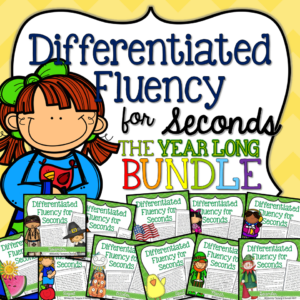 If you already use my fluency resources and you get this too, I would only do ONE timing with this piece per unit. Just for your own files. Pick any one that reflects the level your students should be on at that time of year. Yes! 🙂 I am working on it, but there’s no specific timeline. I’m pretty serious about this project and I’ll be working closely with my team and a few other teacher bloggers to make sure I get this right. I am not going to rush this. When our kids are done using them, I will post what I have. I need to make sure that they WORK for littles. There’s so much unnecessary assessment out there. I don’t want to be a part of testing unless it’s relevant to the children and to me. Currently, I have Units 1, 2, 4 & 5 in my store. Click HERE for UNIT ONE. Click HERE for UNIT TWO. Click HERE for UNIT FOUR. Click HERE for UNIT FIVE. No, I have never created a second grade Wonders Unit for comprehension. 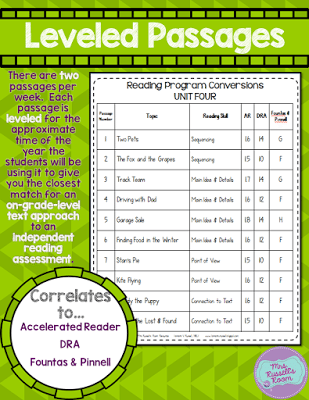 Do you have the 1st grade Wonders Aligned Reading Comprehension test for units 2 through 5 available in your TPT store? 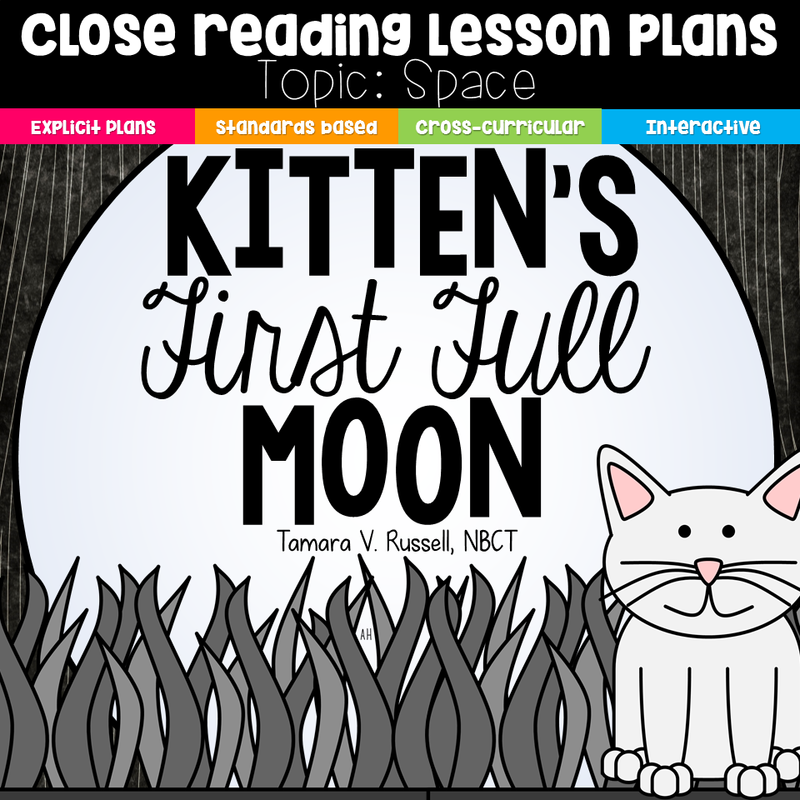 Our class just finished Unit 1 and I’m looking to purchase the rest of the units to use for small group and RTI. I have them, but I don’t have Unit 6. It’s probably the thing I get asked about more than anything. I’m going to try to carve out time this summer to do it. 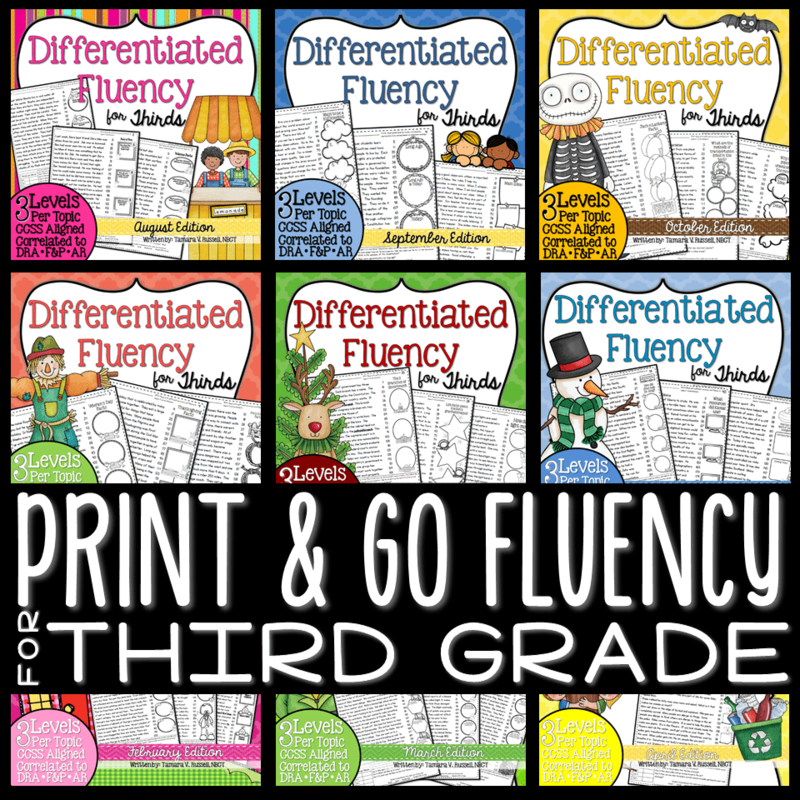 I teach third now and have for a few years, and am creating for this level now, so its hard to think about going back and taking away time from what I am trying to do in my new grade level. I will try to get to it this summer. Thank you for asking! Hi there! 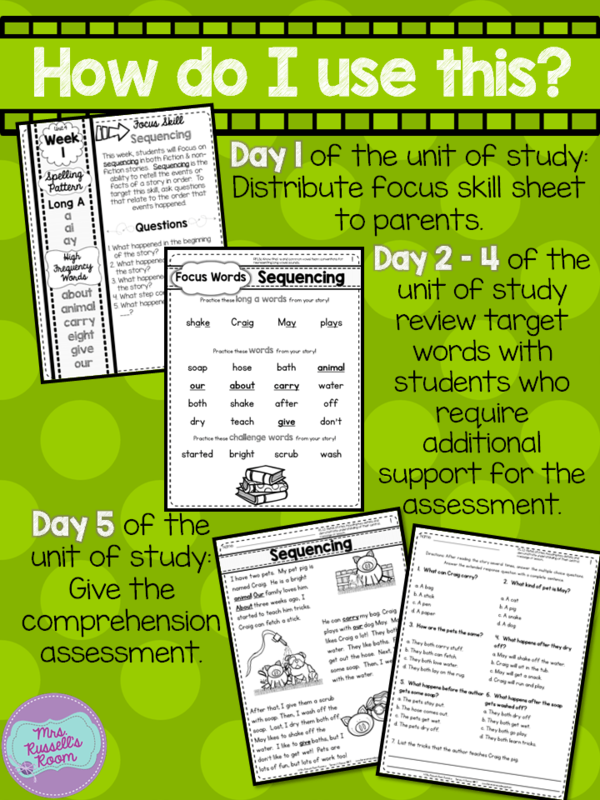 I was wondering if Unit 6 for Wonders first grade will ever be available? I loved your tests for the other 5 units!